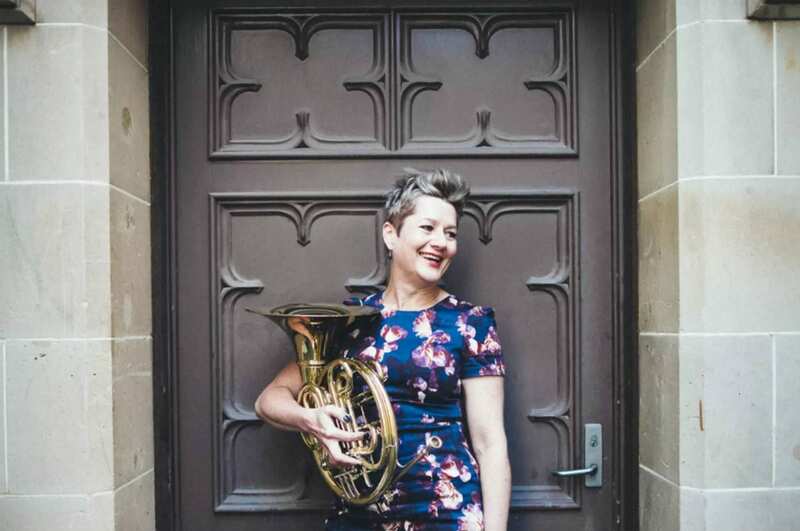 Associate Lecturer in Music (Entrepreneurship) Susan de Weger is a French horn player. In fact, she’s a self-confessed “failed musician”, who walked away from music and went on to establish a multi-million dollar IT consulting practice in Europe. Now, she teaches music entrepreneurship to a new generation of musicians – helping young performers build careers that are artistically and financially rewarding. This article was first published on Pursuit. Read the original article for a full transcript. Inspirational interview! Thank you so much. What a difference Susan must make to her student’s lives. Bravo!